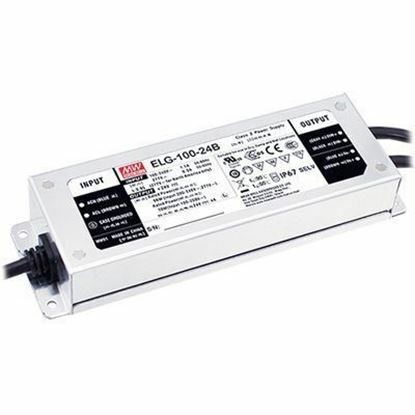 As the LED lighting market matures, there is an increasing need to control the light output of LED fixtures. 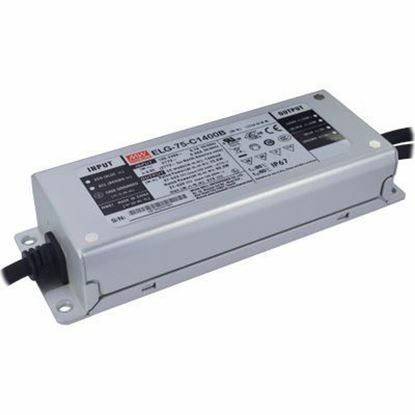 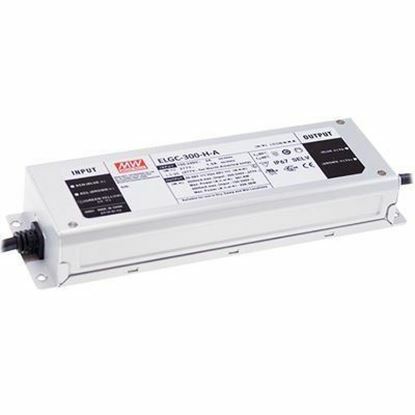 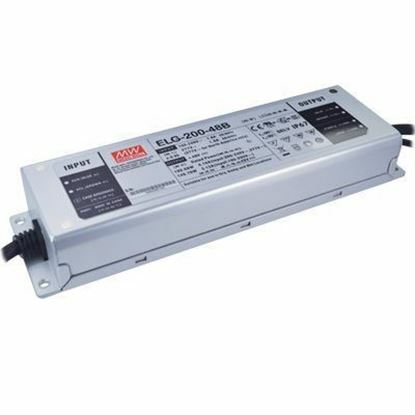 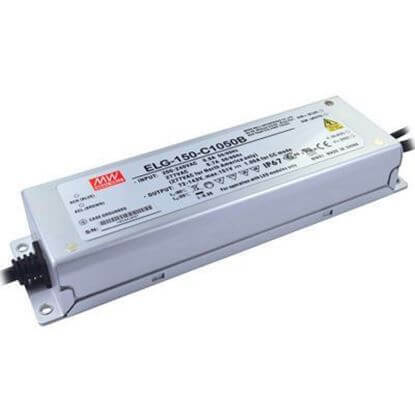 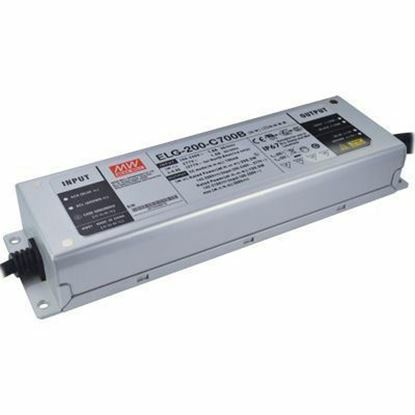 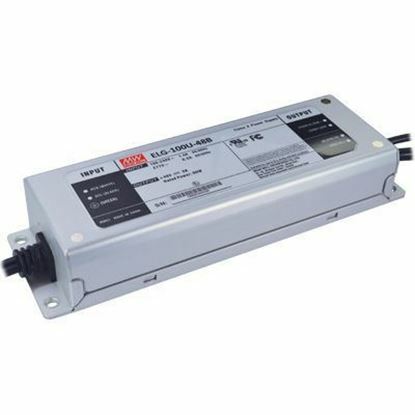 TRC offers a wide selection of dimming options including Triac, ELV, 0-10V (Dim to Off), 1-10V and PWM. 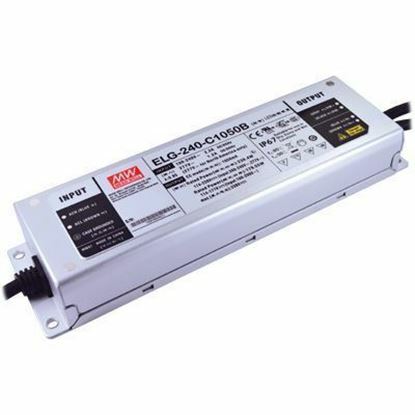 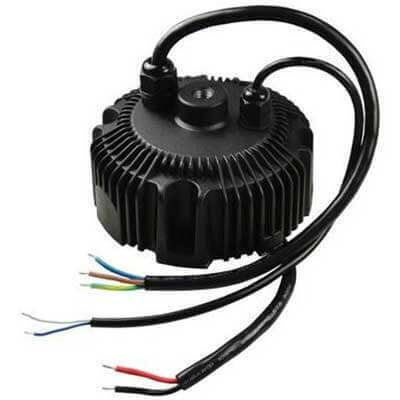 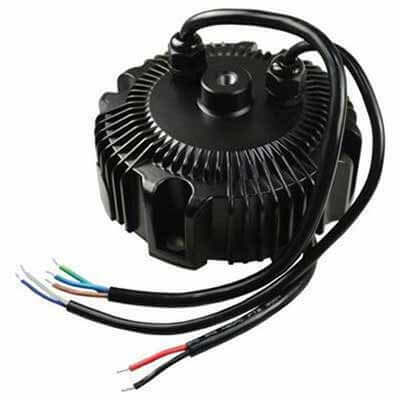 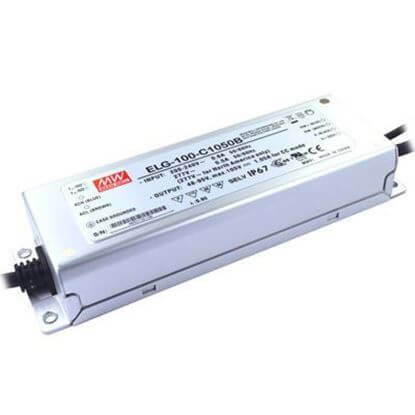 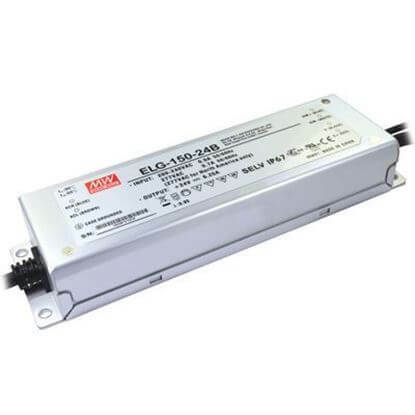 Our dimmable LED power supplies are commonly used in many LED indoor and outdoor lighting applications such as, LED horticultural lighting, LED residential lighting, LED street lamps, LED signage, LED decorative and architectural lighting, LED theatre/stage lighting, LED embedded lighting and LED large screen displays.